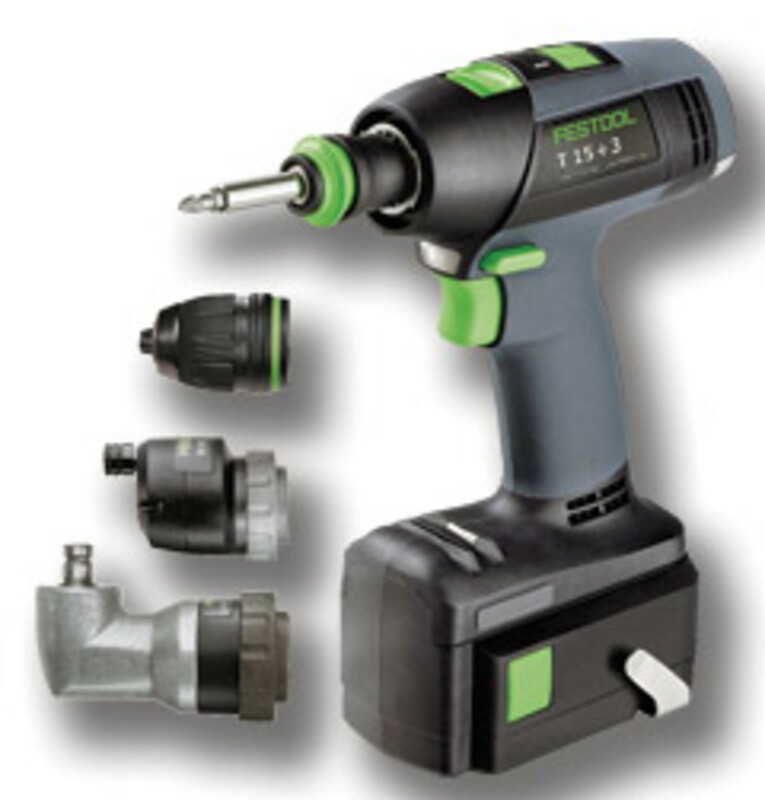 FESTOOL presents the new TI 15 hybrid impact/drill driver. 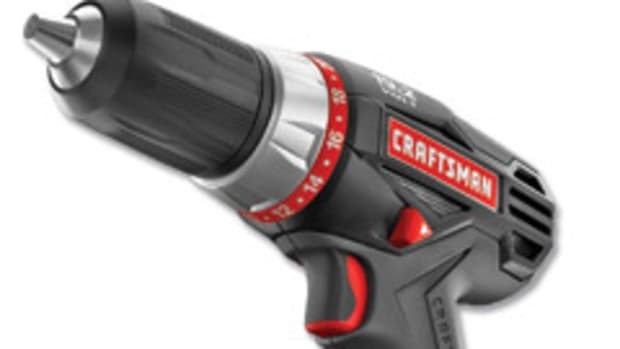 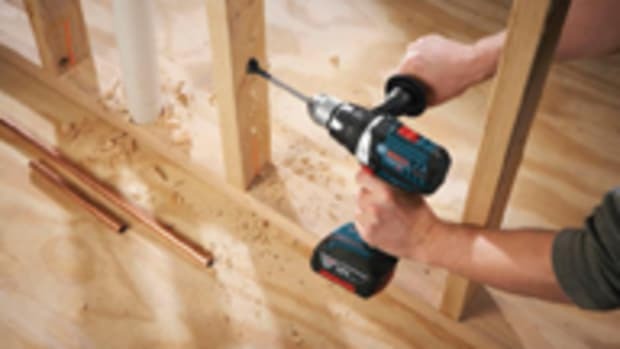 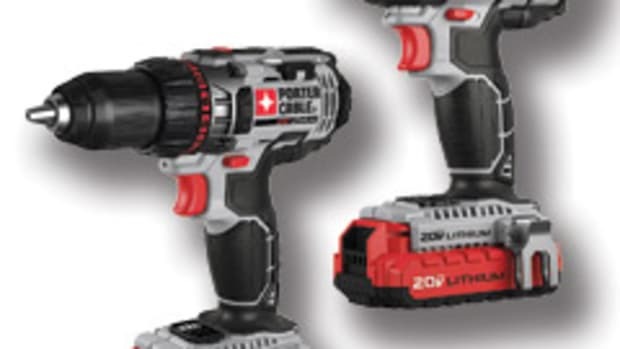 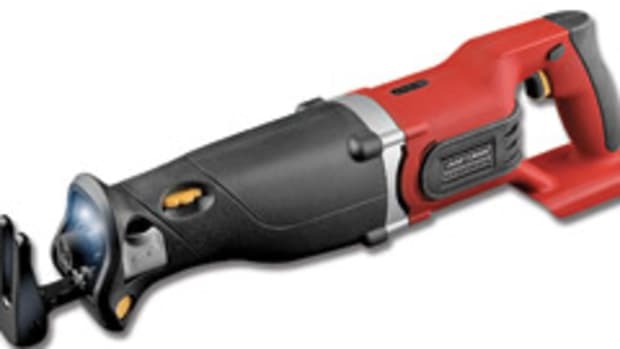 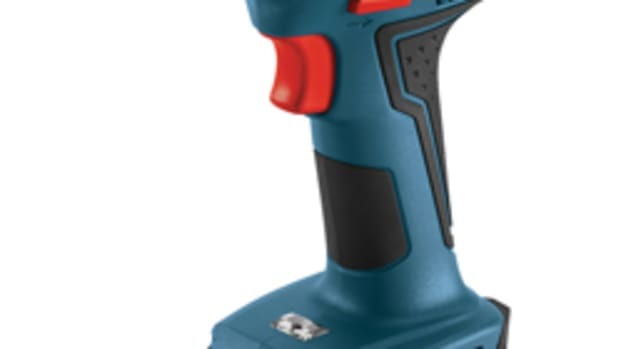 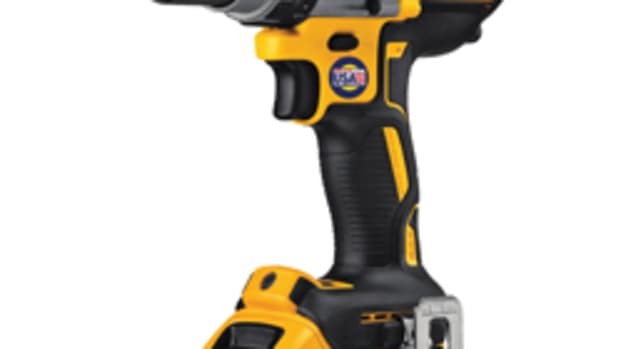 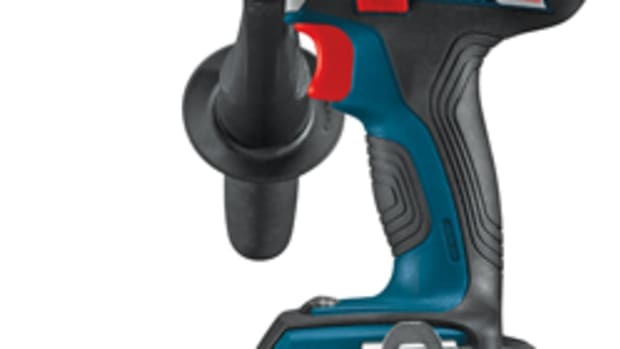 Described as seven tools in one, the TI 15 is the only tool that can go from impact mode to high-speed drill to right-angle drill, then back again in seconds, according to the company. 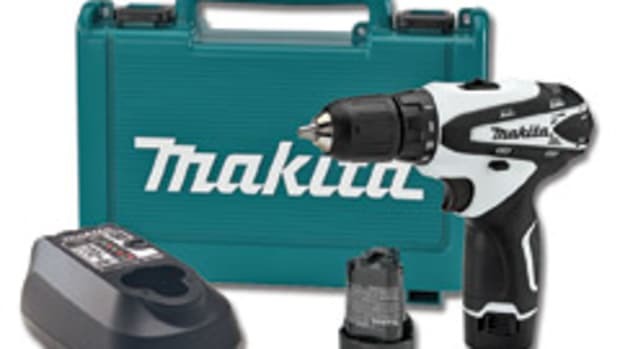 It features a brushless motor and accepts Festool’s FastFix accessories, which include right-angle, eccentric and depth-stop chucks. 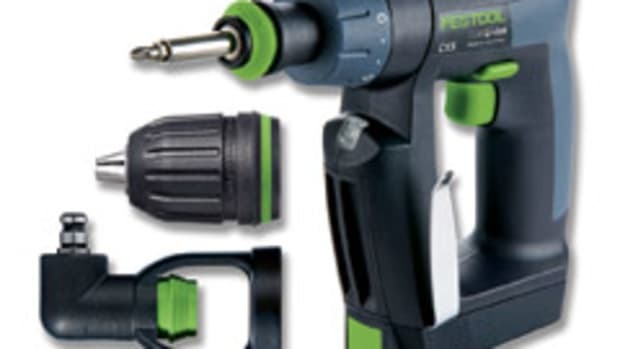 For information, visit www.festoolusa.com.